The city of Trutnov and its surroundings offer many interesting places. 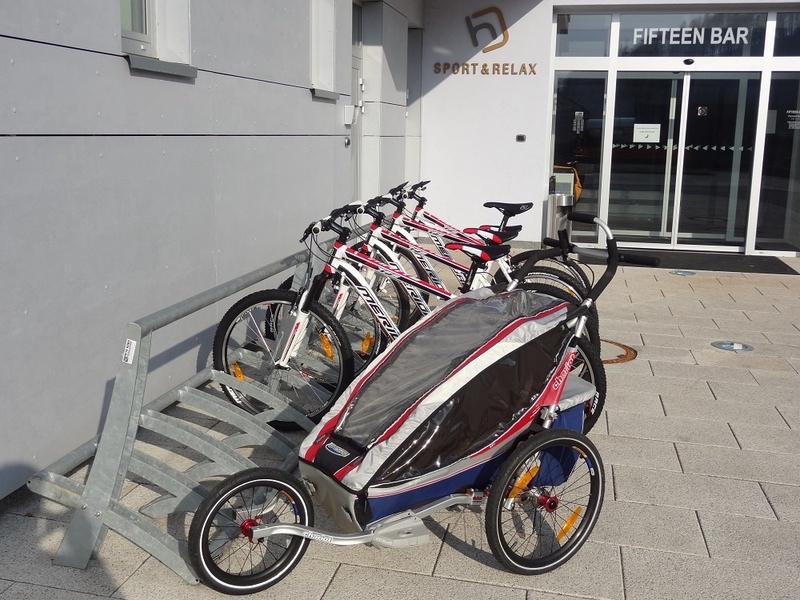 For their easier achievement, we offer you rent quality Merida mountain bikes and a children's wheelchair for the Chariot bike. 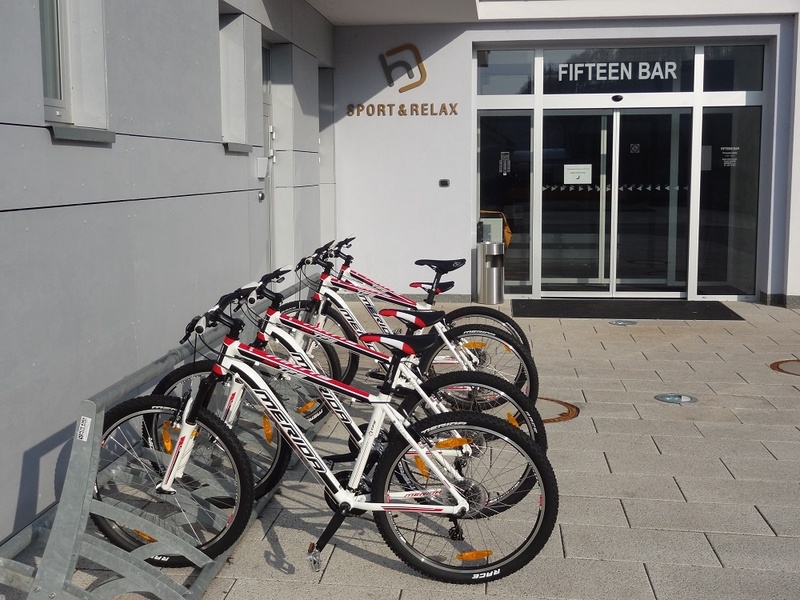 Our hotel has been certified by the "Cyclists Welcome" project and is an ideal base for all cyclists.